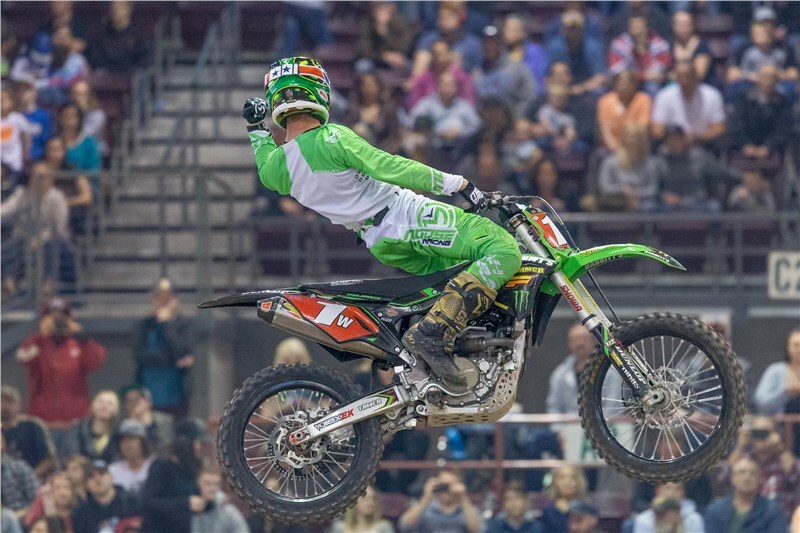 March 17, 2018 | Denver Coliseum | Denver, Colo.
Was another great weekend for the GPF team as the Arenacross series visited Nampa, ID Saturday night. 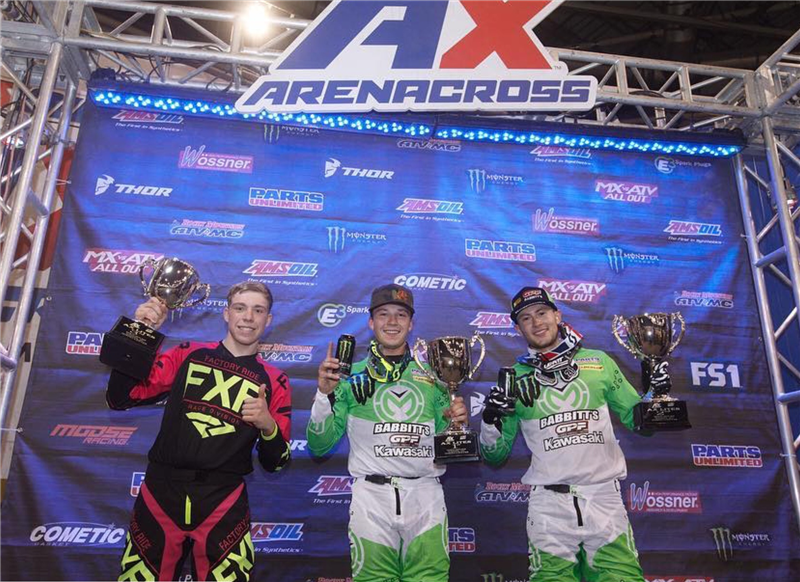 Team riders, Ryan Breece and Isaac Teasdale dominated the Lites class going 1-2 in timed Qualifying, winning their respective heat races, and Ryan Breece winning the main event with Teasdale 2nd. 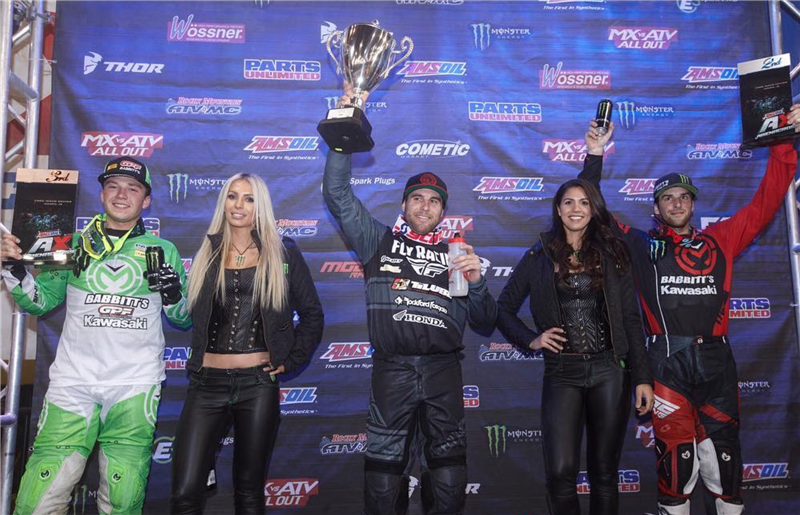 Both riders also contested the AX class in Nampa and showed they belong. Both would qualify out of their heat with and 2nd and 3rd. In the mains Breece rode strong moving through the pack working up to 4th in the 1st main and 3rd in the second main for a 3rd overall in the night. Claiming the first ever podium finish in the premier class for the GPF team. Teasdale also rode well going 9-8 for 8th overall. Was an perfect night for the team.